We are a firm of Chartered, Independent Financial Planners based in County Durham. 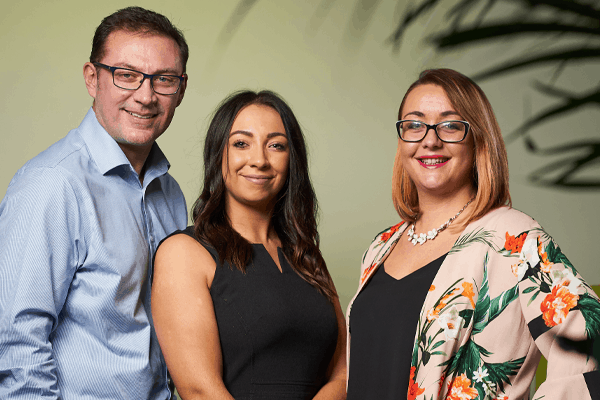 Founded in 2011, our team consists of two Financial Planners, Gary and Kate, and our Administrator Abigail. Our goal was, and always will be, to provide an independent financial planning and advice service for a small group of clients in the North East of England.